Lease / Term Annual renewable licence. Rent First floor: £15,000 per annum including service charge rising annually in accordance with RPI. 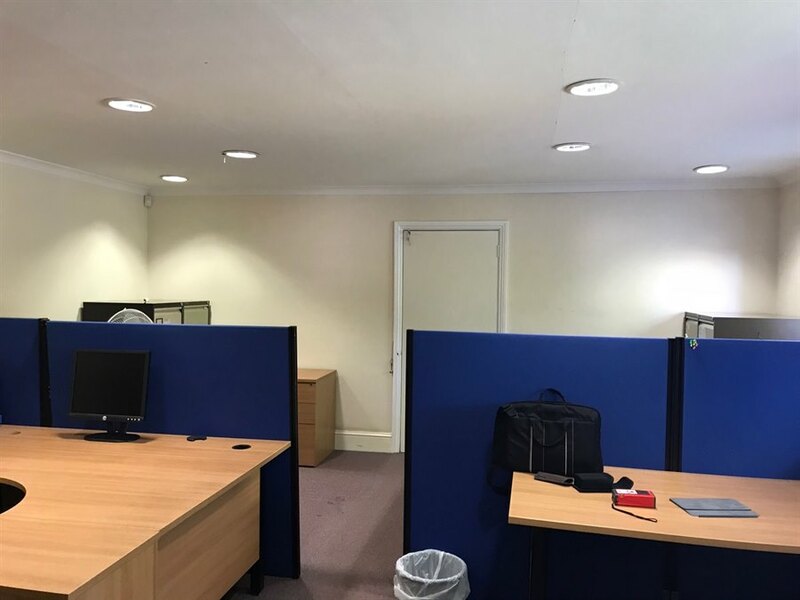 Entire building : New FRI lease at a rent of £25,000 pax. Car parking £1,250 per annum per space. 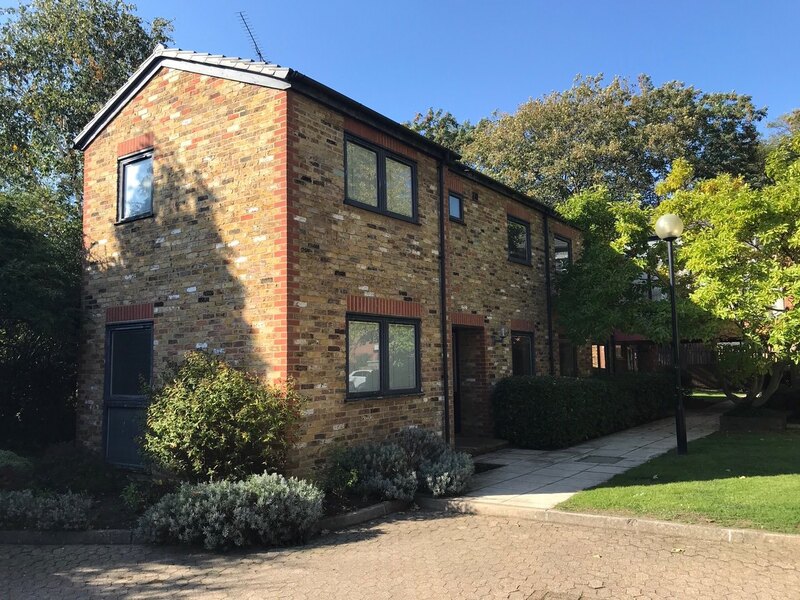 Rates The first floor will need to be independently re-assessed for rates but, based on the Valuation Office Summary Valuation, we estimate the Rateable Value to be approximately £10,000 payable at 49.1p in the £ (UBR 2019/2020). Therefore we estimate the rates payable for the year ending 31st March 2020 should be £4,910. Subject to eligibility, the premises would qualify for 100% Small Business Rate Relief. 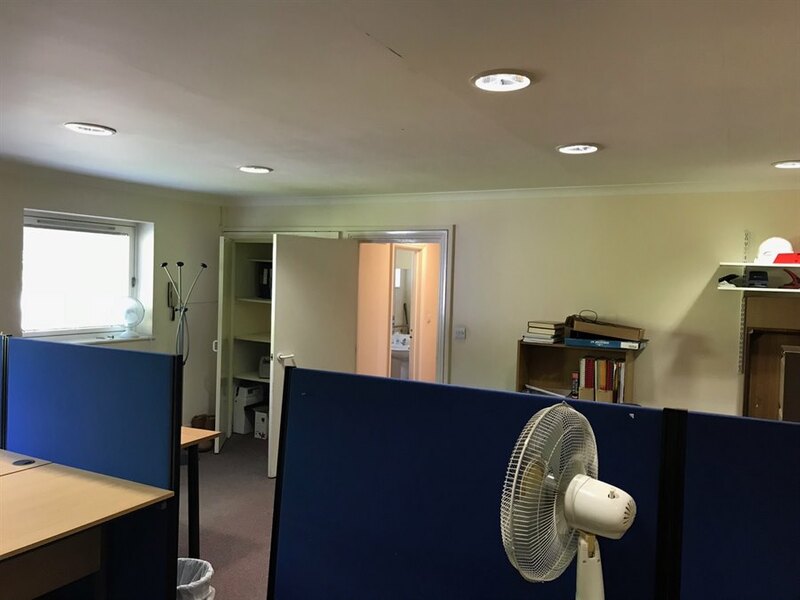 The entire property is assessed as Offices and Premises Rateable Value £20,000 at 49.1p in the £ (UBR 2019/2020). Actual rates payable should be £9,820 per annum. 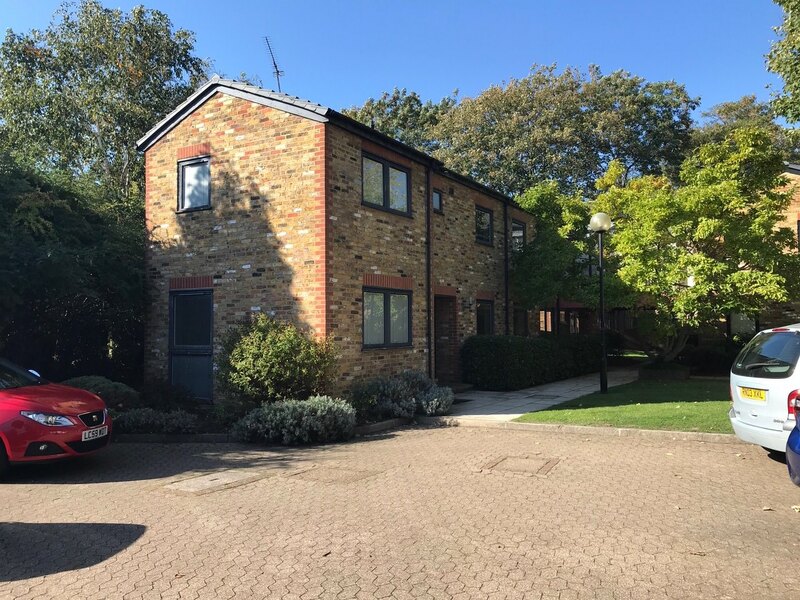 The entire first floor of this purpose-built, two storey, self-contained, semi-detached office building comprising two rooms and WC or the entire building. 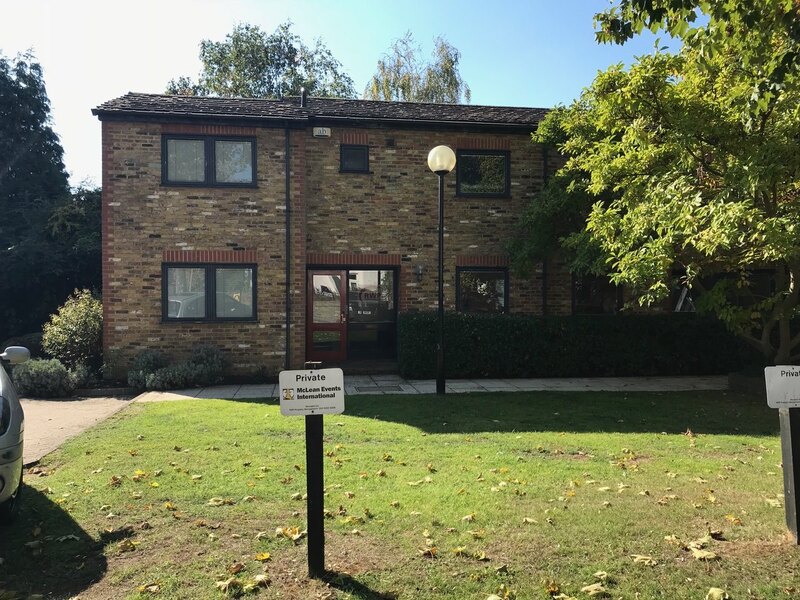 The property is located in a modern development of linked small office buildings in a cul-de-sac off Surbiton Road, mid-way between Kingston upon Thames and Surbiton town centre, within easy walking distance of local shops and the River Thames Riverside Walk.